Risks are future uncertain events with a probability of occurrence and a potential for loss”. They are one of the most critical impediments in Project and Release Lifecycle. Risks need to be identified as early as possible in Lifecycle. Their probability of occurrence and severity of impact should be analyzed. Based on the analysis actions should be managed to increase the probability and impact of positive events, and decrease the probability and impact of negative events for the project. Hence organizations want to centralize and manage the factors that influence risk so that they can better manage them. 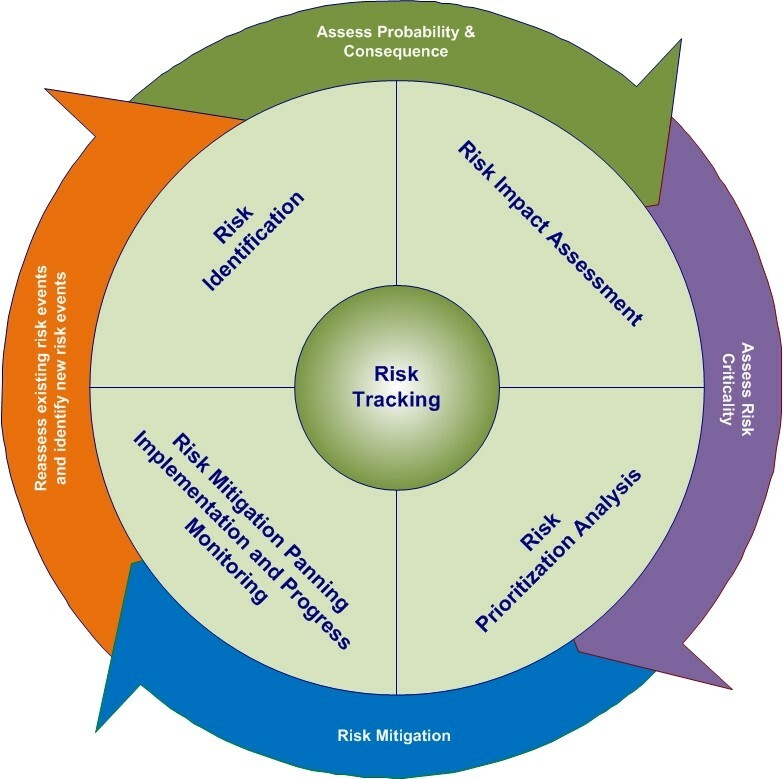 Kovair’s Risk management solution simplifies the process of identifying, evaluating, managing, prioritizing and mitigating risks by allowing cataloging and responding to risks from a centralized repository. Its mouse click configuration allows organizations to configure specific project or business solutions as per defined risk mitigation strategies. Kovair also helps automate all the phases of reviewing and monitoring risks on a regular basis and then continuously updates the risk plans. Kovair’s task based workflow automation reduces manual intervention in risk identification and monitoring, thus optimizes resources without compromising on risk management efficiency.